Even though we are just halfway through our fall semester, some friends and I are already looking for an off-campus house for next year. It may seem early to figure this out but truth be told we are getting to this somewhat late. A vast majority of leases for next year are already taken as are those for two years from now. What’s left isn’t exactly glamorous. Though we’ve looked at some really nice places, I and my three other friends haven’t been able to get any of these within our budget. Luckily, I know a senior who wants to stay for his masters next year. He’s living in a 5-bedroom place with 4 vacancies opening next year. 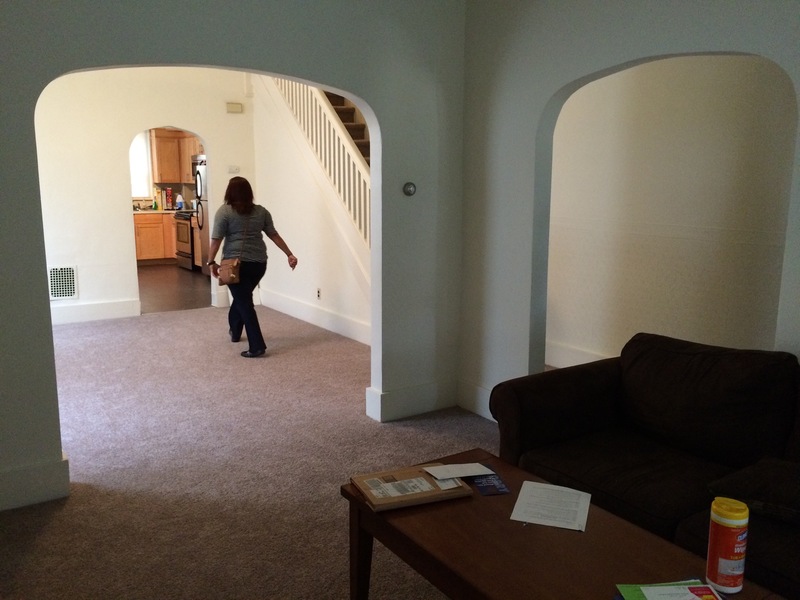 We toured the place yesterday and it was surprisingly nice considering its low rental cost. By the end of the week we will put down our security deposits and be set for living next year. It’s such an exciting experience to finally find a real house and think that you’ll be there all on your own! This entry was posted in Uncategorized and tagged Housing, lehigh university. Bookmark the permalink.